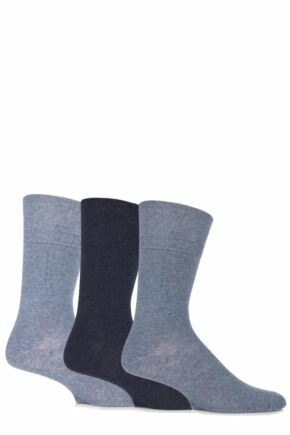 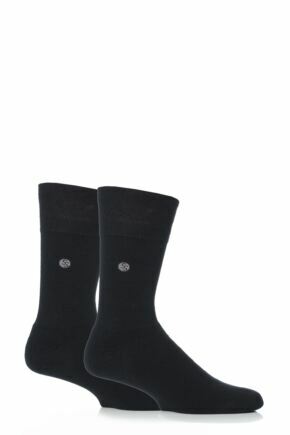 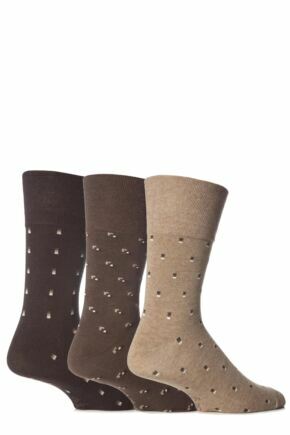 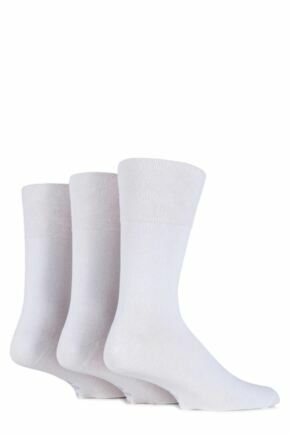 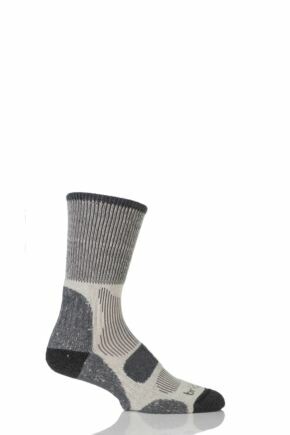 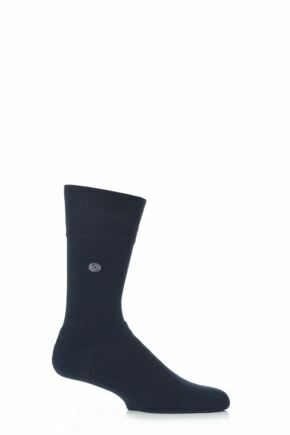 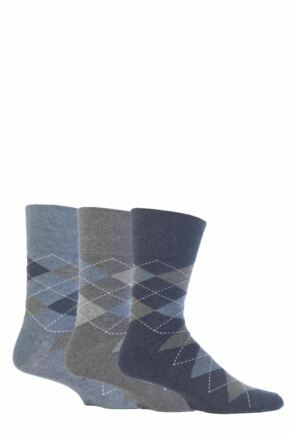 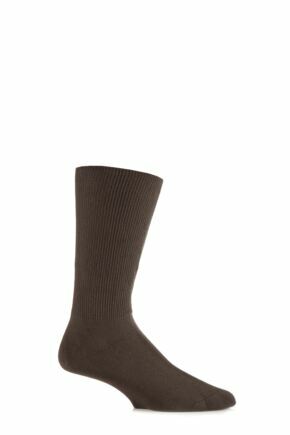 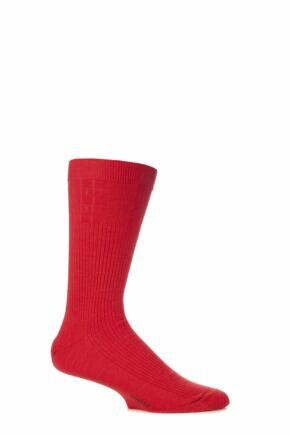 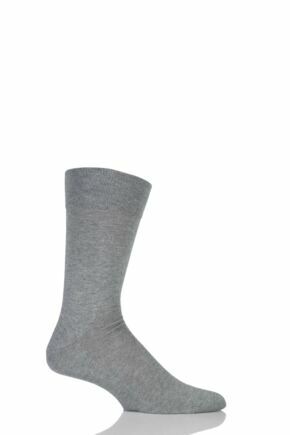 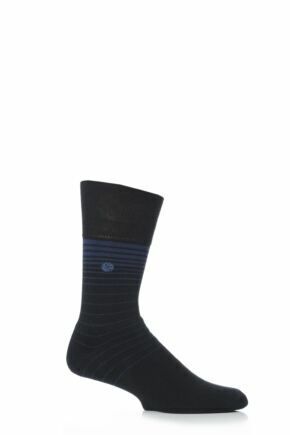 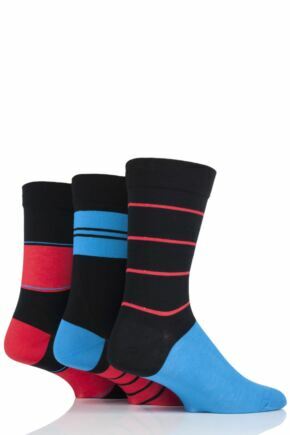 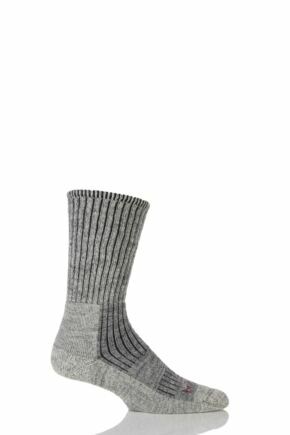 This special range of comfort cuff socks for men feature a softer top which grips the leg more gently. 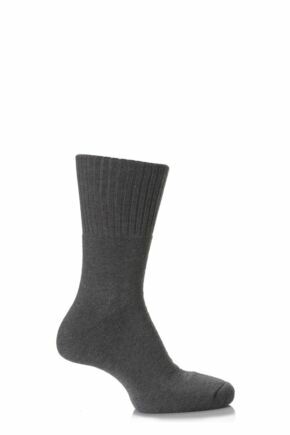 It's enough to keep your socks up, but not so much that it digs into your leg or leaves any uncomfortable marks. 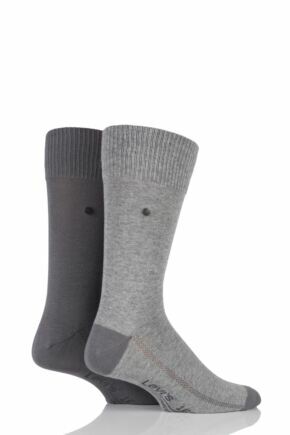 Choose from a wide variety of styles and colours from a number of our much-loved brands.